Android and iOS have plenty of differences. Here are five places we think Google is doing better than Apple. The internet is filled with words about Android and iOS and why one is better than the other. It makes for fun writing and reading because everyone likes to hear about why the thing they prefer is better than the thing they don’t, but there are some important things each operating system does better than the other. In a perfect world, Apple and Google would merge and the result (Gapple?) would make software with the best from both sides. Since that’s never going to happen, let’s look at five important things Android does better than iOS. 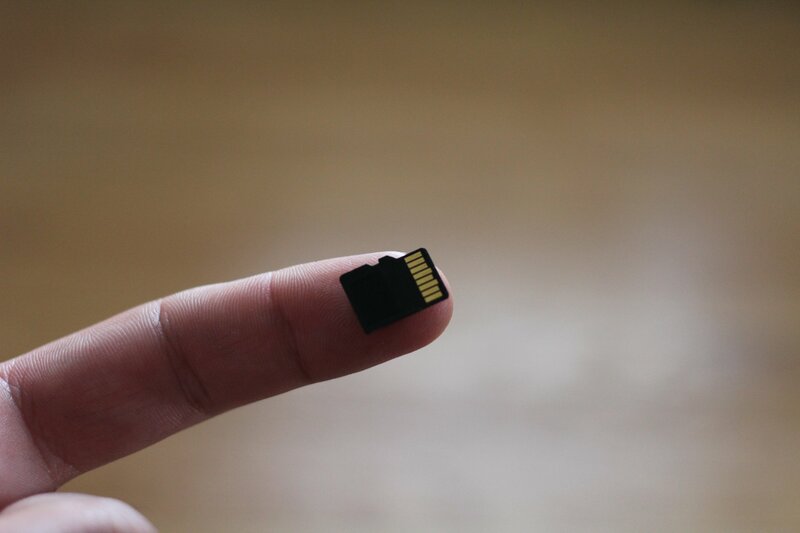 Everyone knows that some Android phones have an SD card slot. This is easy to see but is a result of the overall way Android handles external storage. Android allows you to use external storage from an SD card inserted into the phone or a USB card reader, a USB-powered storage device like a thumb drive or hard drive and network mounted storage as part of the file system. Plug a thing in or connect to a service and the OS creates everything needed to make it available, much like your laptop does with its own location in the file system. iOS can connect to things like cameras for photo transfer, but it’s a one-way connection and only certain devices are supported. Many Android phones allow you to put two SIM cards in at the same time. This gives you two separate phone numbers for calls and texts, as well as access to two different data networks. iOS doesn’t support this. While not a popular feature in North America, in parts of the world a Dual-SIM phone is a must-have to cut down on roaming fees and connectivity issues. And it’s a great way to have business and personal numbers on the same device you use every day. With Android, you can decide which app is the default for things like opening internet links. On iOS, you can’t. If I install Firefox or Opera or use the Samsung browser on my Android, it’s because I prefer it over Google Chrome. That means when I click a link in an email or message I want it to use the browser I like instead of the browser the people who wrote the software like. When you can make the browser you like be the default, you won’t have your personal data spread out between multiple apps. Apple has a pretty good selection of internet services with iCloud. It’s really stepped up its game in this space during the last couple of years. But they aren’t the internet services most people use. Those all come from Google. Google’s single account sign-in means you sign into one place and you’re good with all the services. When you sign into your Android, Gmail, Google Docs, Music, Movies and TV, and every other service are ready to use and all covered under a single privacy agreement. When you sign into your iPhone, you need to download and sign into each of these services individually, which means you also have to sign out of them individually. On the iPhone, iCloud works the same. But when is the last time you sent an email to someone using an @icoud.com address? One place to manage all your privacy and account security settings is important and Apple does it. They need to find a way to use the Google app to do the same on iOS. 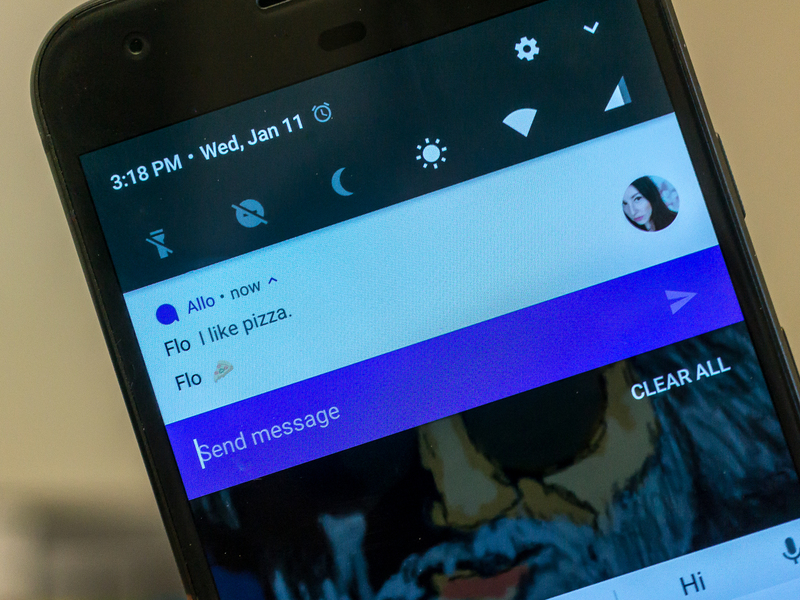 Android can handle your notifications really well. They stack nicely when you have more than one for a single app, they are informative, and you can reply from them without opening an app and marking them as read. Apple has most of these features and some of them are done really well. But only Android offers what’s called a persistent notification. Notifications are pretty good on both platforms, but Android’s persistent notification feature is something Apple needs to adopt. A persistent notification means any app can have some vital information in your notification shade when the developer thinks you’ll want to see it. Important things like Amber alerts or severe weather information can be a persistent notification but so can convenience things like media playback controls or connection information (including your wireless radios and things connected via USB). Most importantly, persistent notifications allow an app to continue working as if it were on your screen when you open another app. Having a notification lets you know an application is in the background doing stuff. The alternative is having an app do its stuff without you knowing or not letting an app do its stuff unless you’re watching it on your screen. 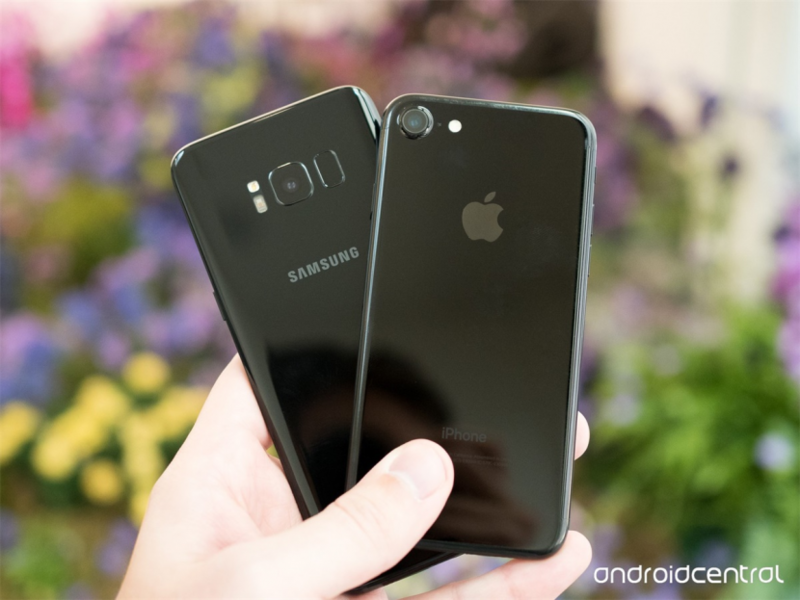 There are plenty of subjective reasons to like one over the other when it comes to Android versus iOS, but when it comes to core services and the way things are handled, there are some things Google is doing better than Apple. These are just five of them that we would like to see Apple address as it continues to develop iOS. A better iOS means a better Android as developers on both sides are forced to fight for our attention.